After hours of research and discussion, you invest time and money in getting the best HVAC and installed. This does not mean that your responsibility is over. The next big decision is choosing the right technician for your HVAC system. Technicians hold the fate of your HVAC system in their hands, so it is very important that you hire the perfect one. The efficiency of your system also depends on its installation process. An incorrectly installed HVAC may be working overtime, wasting energy and even costing you a lot of money. You may have wanted a certain room temperature but due to a bad installation, you blame the efficiency of the HVAC. This may lead to further adjustments to the thermostats which cause further wastage of energy, as your HVAC is working overtime doing things that you do not want. Most importantly a wrong installation shortens the lifespan for your HVAC. It puts an unnecessary burden on certain components causing them to break down. Leading on, this added stress on the system might cause permanent damage to the point where you have to bear replacement cost. 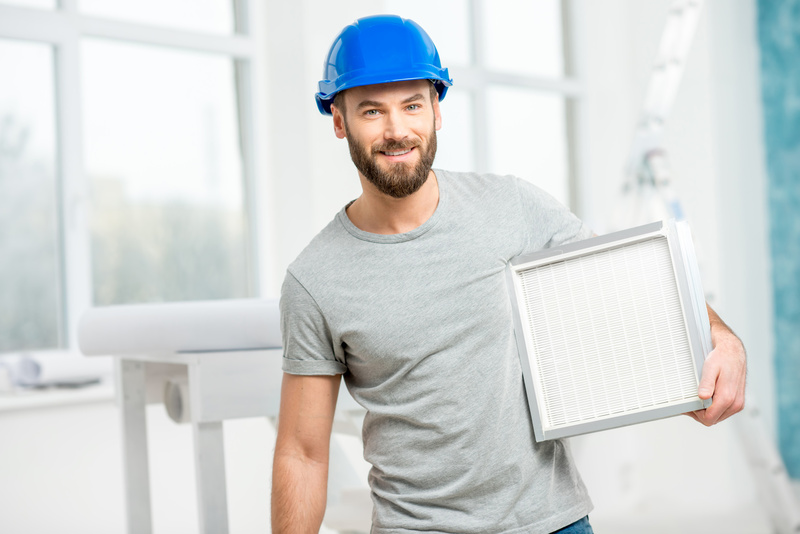 What to look for in an HVAC technician? The installer should have the know-how of different HVAC system, and most importantly they should have the expertise in the brand that you purchased. Many HVAC manufacturers provide installation training to their contractors, ensuring that they have full knowledge about the product. Moreover, some manufacturers also provide training for customer care service, repair, and maintenance. So, look out for installers that are approved by the brand that you purchased. North American Technician Excellence Organization is a non-profit organization serving HVAC industry. In order to stay up-to-date with the emerging technological trends all contractors registered with the NATE have to go through a training program after every two years. NATE certified installer also look out for the best interest of your HVAC system, they offer high-quality installation service and ensure energy efficiencies of your HVAC system. Make sure to ask for the installer’s license number and double check it through the state contractor licensing board. It is safe to also check for insurance, in case of an injury or damage on the job. Only after making the relevant inquiries should you proceed to hire a technician. A good technician will always have satisfied customer bragging about them, so don’t be hesitant in asking about their past jobs. From a past customer, you can also get a cost comparison and know-how about what to expect from the technician. Before hiring, technician get all the paperwork done and ask all the questions before committing to something. A good technician will provide all the knowledge you need to know about the refund terms and condition, warranty and their guarantee policies. If you have any concern or queries, ask the technician questions and do remember to take their recommendation for optimal HVAC energy efficiency.